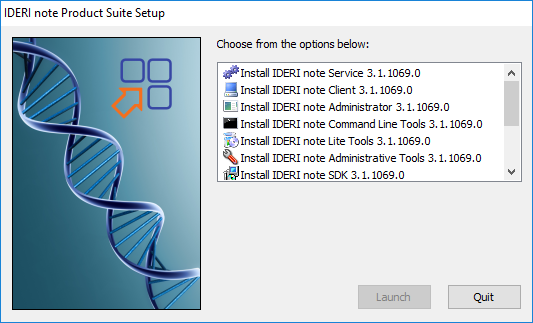 IDERI note 3.1 is out now! 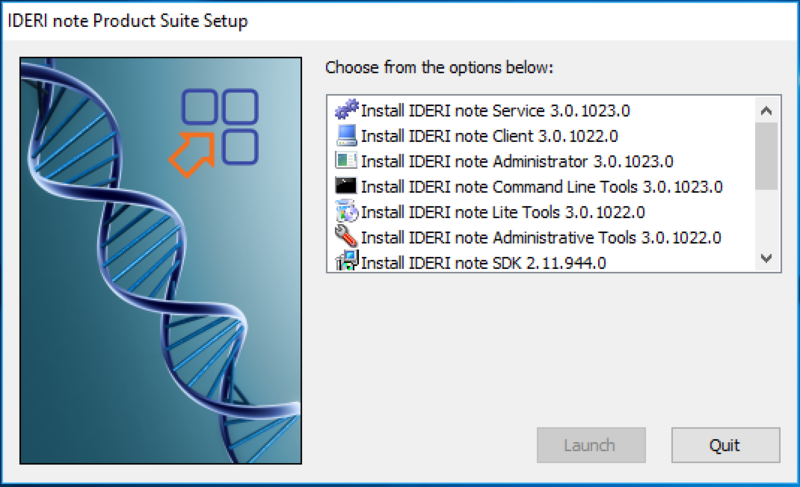 Since IDERI note version 2.11 the IDERI note Client is started by the new clientlaunch.exe which derives its start parameters from a central value in the registry. This value is called “DefaultCommandLine” and located in the inotecln key in registry. 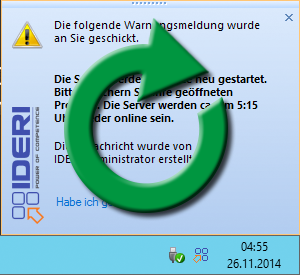 As there are scenarios where a computer has to start multiple IDERI note Client instances to connect to different servers this was done before with this (link) method. But today i want to show you how you can realize this behavior using the clientlaunch.exe. Hello and welcome to IDERI blog! Here you will find a continuously growing number of information about products like DSM, NetInstall, IDERI note, as well as HowTo’s, tips and tricks, announcements, offers, etc. Our intention is to share our knowledge and experience in NetInstall and DSM with you so you can maybe find solme info that helps you to the work with the program. For this purpose know-how and instructions can be found here, written by NetInstall professionals of the first hour as well as tips and experiences of DSM / NetInstall beginners. This creates a mix of professional and beginner knowledge, from which everyone can learn something or use it as a reference work.